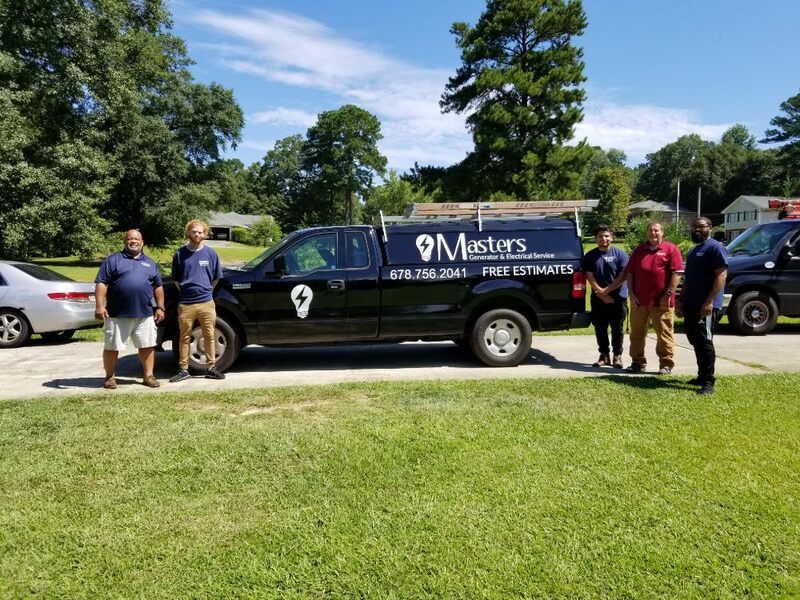 Here at Masters Generator and Electrical Service believe in customer service first and have built our reputation on that model. We are a small company that is growing leaps and bounds over the competition, while always putting the customer first. We have over 30 years experience in residential and commercial installations and service. Contact us a call today for your FREE estimate on a new installation.